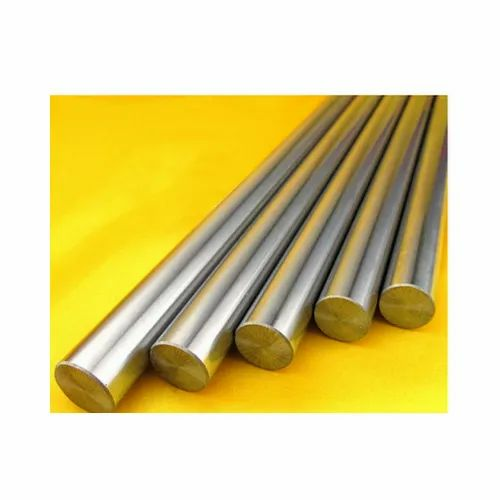 Our range of products include high speed steel rod, bronze rods, stainless steel threaded rods, tungsten rods, tantalum rods and hexagonal rods. 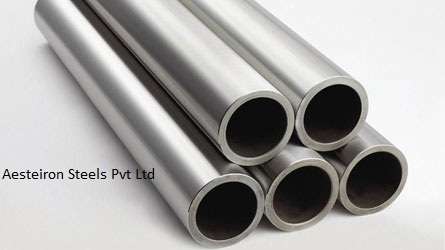 Leveraging the skills of our qualified team of professionals, we are instrumental in offering a wide range of High Speed Steel Rod. 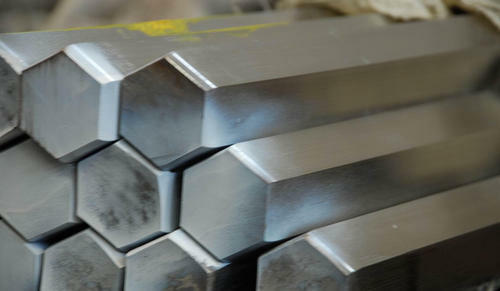 We offer M2 grade in HSS from size 12mm to 180mm dia. Grades AB-1, AB-2, PB-1, PB-2. We are one of the leading stockists, suppliers, and exporters of Bronze Rods. 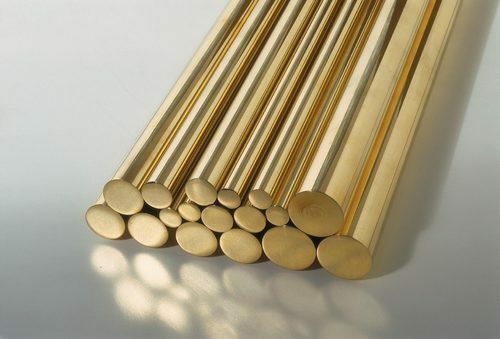 Bronze Bar available in different grades such as round shape and different sizes. For producing electric light source parts and electric vacuum components. For producing heating elements and refractory parts in high temperature furnaces. For producing electric contacts. 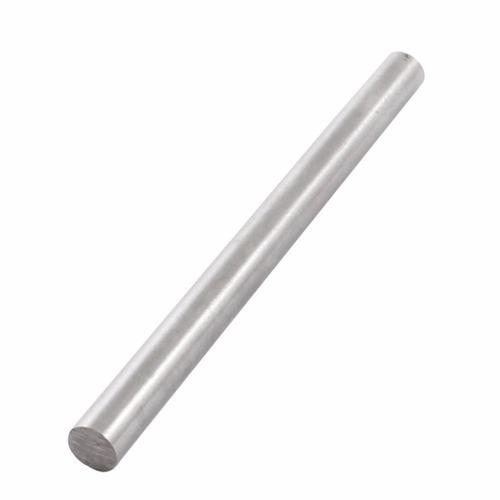 used as electrodes in the field of rare earth metal industries. electrodes for resistance welding for cross wire welding of copper or brass. ideal for welding thin copper stock, braided copper wires. 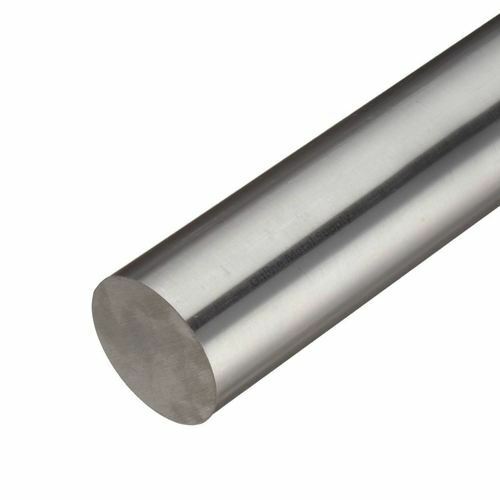 ISO 9001:2008 Certified Company Exporter, manufacturer, and supplier of molybdenum products, such as molybdenum round bar, molybdenum plate, molybdenum Sheet, Molybdenum Flat and Molybdenum Wire.